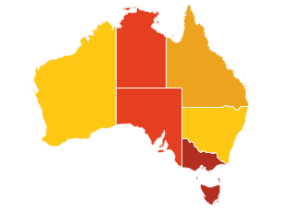 Australian Gas Infrastructure Group (AGIG) has welcomed the Northern Territory Government’s decision to grant conditional consent to commission and operate the new $170 million Tanami pipeline infrastructure. 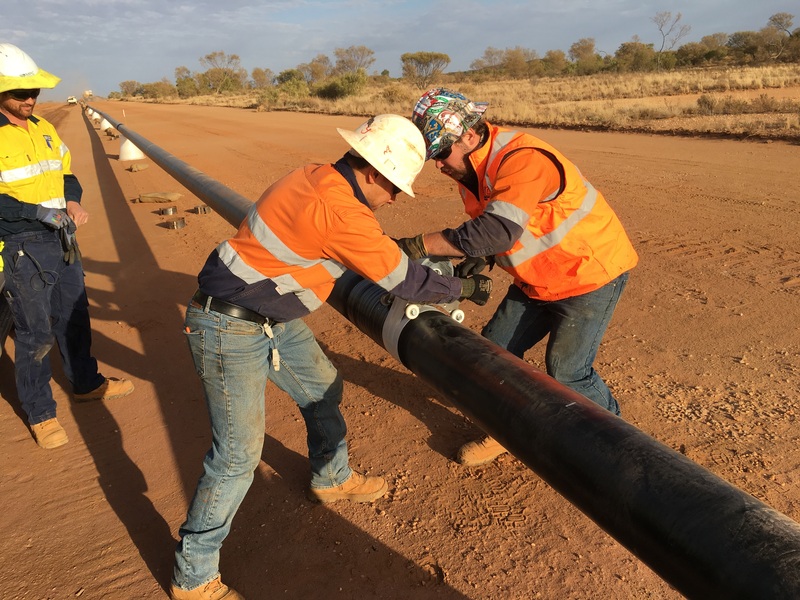 The recent announcement by NT Minister for Primary Industry and Resources, Paul Kirby, said construction of the Tanami Gas Pipeline was complete and AGIG could now test the pipeline by introducing gas at the pressure under which it will operate. Newmont Mining Corporation awarded the contract for AGIG to build, own and operate the new 440-km pipeline, which will transport natural gas to Newmont’s Tanami mine sites, about 540km north-west of Alice Springs, in the Northern Territory. AGIG’s Chief Customer Officer, Mr Andrew Staniford, said the Company was pleased to meet its priority commitment of completing the pipeline in the first quarter of calendar 2019.